Here are all the latest news, tips and information that we took a liking to this week. Have a read and stay informed! 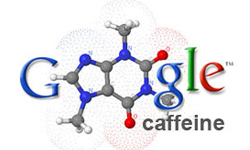 Google insider Matt Cutt’s confirmed that Google is now ready to take the next step with its new search algorithm named ‘Caffeine’. The new search methodology introduced by Google has received some very positive feedback in testing and the company will now roll it out to one of its data centers and review results. The final rollout of what is considered the largest algorithm change in Google’s short history will likely take place in the new year. 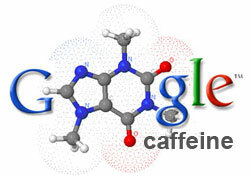 You can read more about the Caffeine rollout on Matt’s official blog. 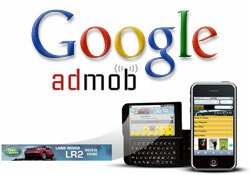 For those that missed last weeks update, Google purchased one of the premier mobile advertising display companies last week AdMob, for $750 million dollars. 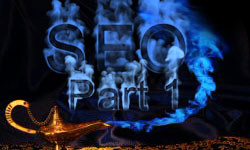 They then followed that up by continuing the push towards mobile crawling by helping us understand how to make it easer for Google to crawl mobile sites. See a trend here? The mobile market is exploding and we are excited to be involved in developing methods for companies to benefit from this technology in the upcoming months. We don’t usually get to see this type of attention paid to one industry so we thought we would highlight it here. Many of these tips apply to any industry and we really liked this easy to read article which helps dentists (and every industry) understand how to improve your PPC campaign targeting. Yahoo! also declared on their blog that the paid search portal is showing dramatic improvements compared to Google in both click thru rates and cost per click. We have not seen evidence of this ourselves. Have you heard about Twitter and Facebook and are still wondering about he impact they will have on the internet marketing world. Well guess what? 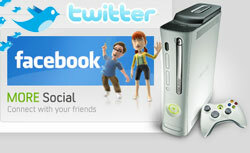 Twitter and Facebook will soon be available on the XBox gaming console, extending the already large reach of the social media sites. Talk to us about getting your social media groove on! That is right! We will setup social marketing profiles, build you following and post relevant status updates for your business. This will help build your exposure and brand awareness organically. Ask us for more details. 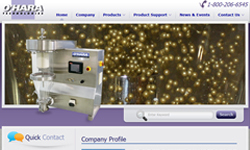 Also make sure to see some of the latest sites we have launched. 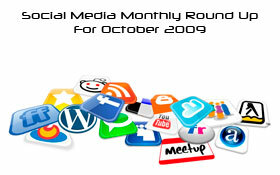 The Social Media Monthly Round Up is Here! 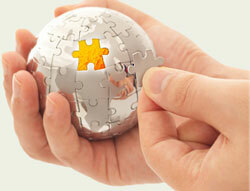 Asha posted here monthly review of the social marketing world. Check it out to stay up to date! Nowadays it seems that internet is abuzz with a plethora of activities, another hot topic is the heated debate between media baron Rupert Murdoch and Google on Google’s policy of not sharing revenues with news publishers. I wonder how fastly internet has changed to such a tremendous marketing tool from its primordial stage of ARPANET to its present form. Its truly a wonder.